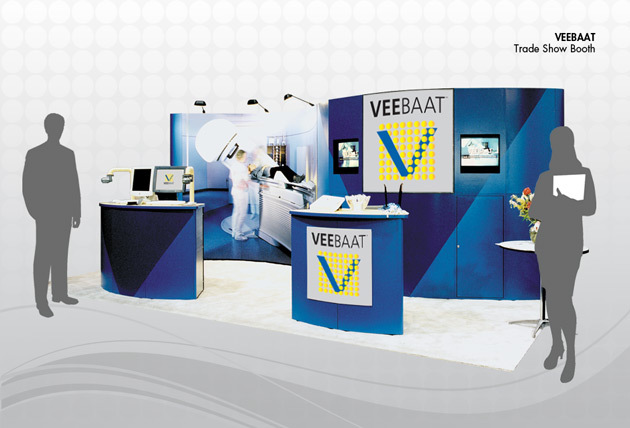 This is the Veebaat trade show booth. What is Veebaat? Veebaat is a “Verify Entries Before And After Task” system. It makes sure that cancer patients receive the correct targeted amount of radiation therapy. Let Longwater & Company design your trade show booth with a new modern look which fits neatly inside a roll around case.